Monster X Radio: Special Effects Artist to Make a Bigfoot Movie! Join Monster X hosts Gunnar Monson and Shane Corson as they sit down with Collier Wilmes, director of the upcoming Bigfoot feature film : Sasquatch: Boss of the Forest. Collier Wimes is a special efffects artist. He also is a sculptor, painter and dabbles in the arts of casting and molding. His passion for the subject of Bigfoot led to a desire to utilize his talents to create a movie. 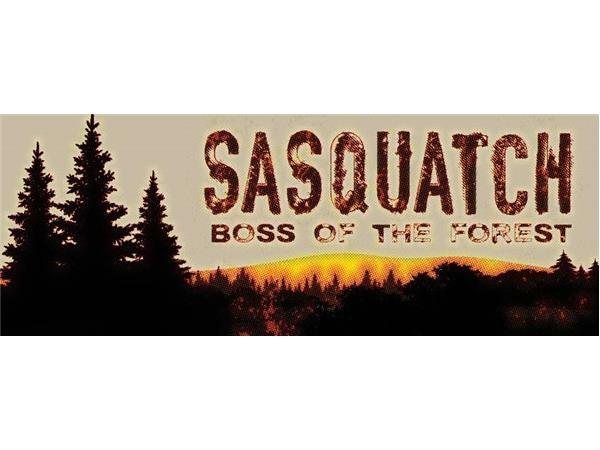 The result is the upcoming feature film 'Sasquatch: Boss of the Forest' which is scheduled for release in 2017.